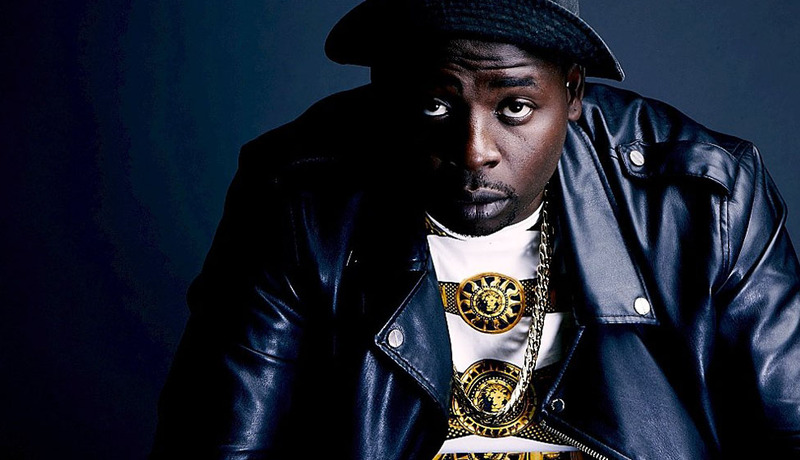 DJ Maphorisa real/full name is Themba Sekowe. He was Born in the year 1988 and he hails from South Africa. He is the former leader of the group Uhuru and HOUSE music producer. Maphorisa came to lime light when he co produced Drake Hit single One Dance. He has started his record label, known as the New Money Gang Records, to promote international acts. DJ Maphorisa After remixing Wizkid & Ojuelegba last summer, Drake collaborated with the Nigerian artist on One Dance.